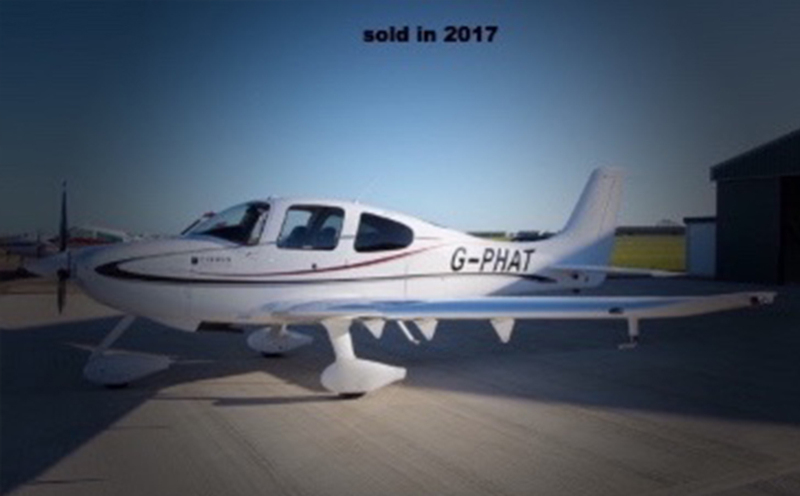 Europlane facilitate the sale of high quality private planes. We handle all aspects of the process for both buyers and sellers, from the initial evaluation all the way to take off. 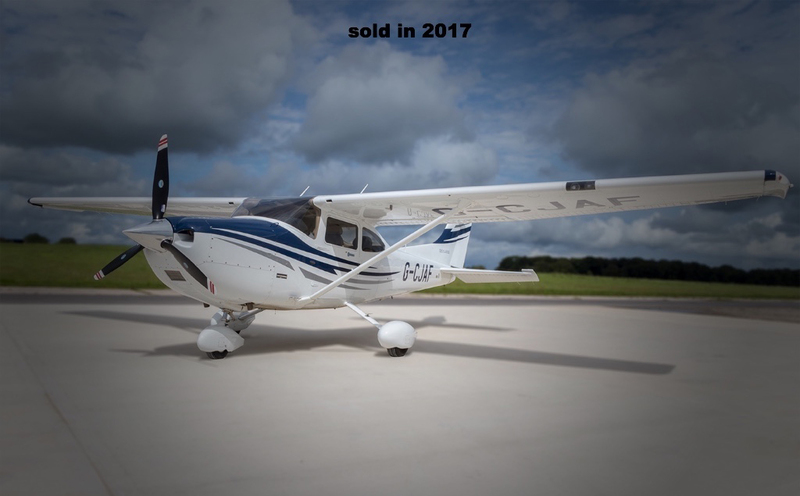 We are experts in connecting sellers of planes with enthusiastic buyers, so that everyone gets what they want with no hassle. What is usually a nightmare becomes a seamless and stress-free process, with high-quality fully-inspected planes delivered to buyers via our professional ferry service. All of the planes for sale in our listings have been professionally evaluated and inspected. When you make a purchase via Europlanes we arrange an in-depth consultation to make sure you have all of the information you need to make the best decision – valuations, operational costs, pre-buy inspection figures, and more. See our planes for sale here. Do you have a plane that you feel you are ready to part with? 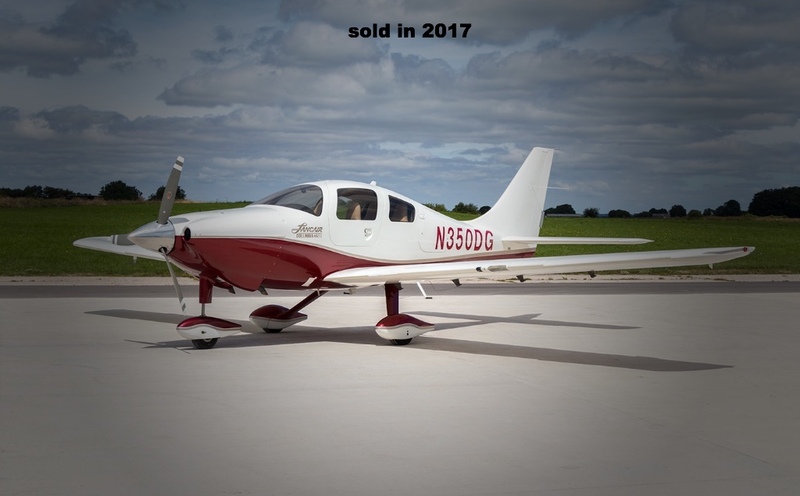 We make your sale nice and simple, taking care of the market research and analysis, pricing, delivery, and connecting you with keen buyers who will take good care of your beloved aircraft. 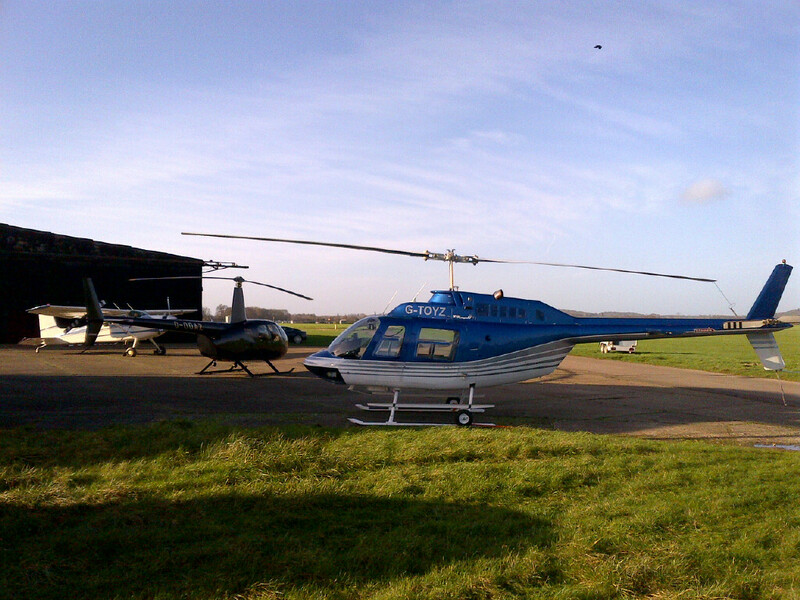 www.webuyanyplane.net Contact Us Today 07831 882688 to see how Europlanes can facilitate the sale of your plane.